3. 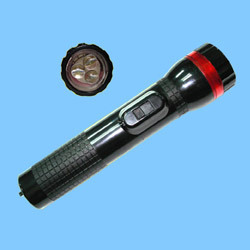 Stun flashlight is a best non-lethal weapon to offer best powerful protection. 4. High decibel 110dB siren will have evildoer be scared Red flashing as signal for help. 7. Strong magnet can be placed tight to a metal product. 2. Power source: 3.6V NiMH rechargeable battery, with 110V-220V switch charger. 3. Power consumption: low current about 1.7mA. 4. Dimensions: 154 x 35 x 26mm. 5. Weight (includes battery): 130g.